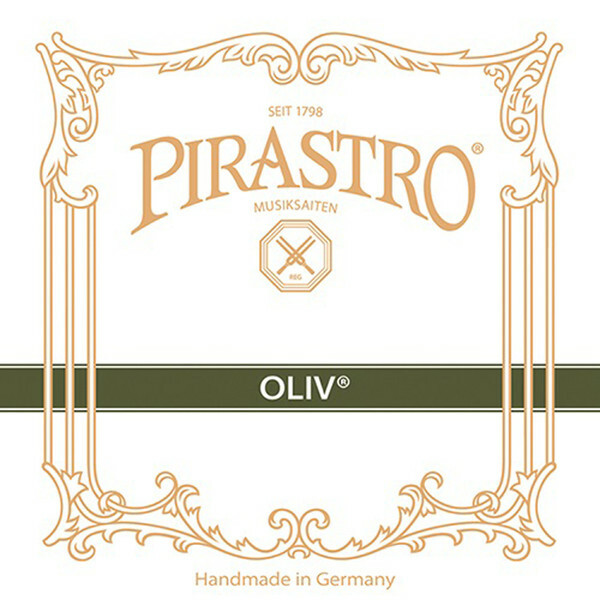 The Pirastro Oliv Viola A String offers a dynamic sound with expressive response for the advanced musician. The gut core produces a range of overtones that add complexity to the warm sound. This model's aluminium winding keeps the tuning stable, as well as keeping the playability smooth. 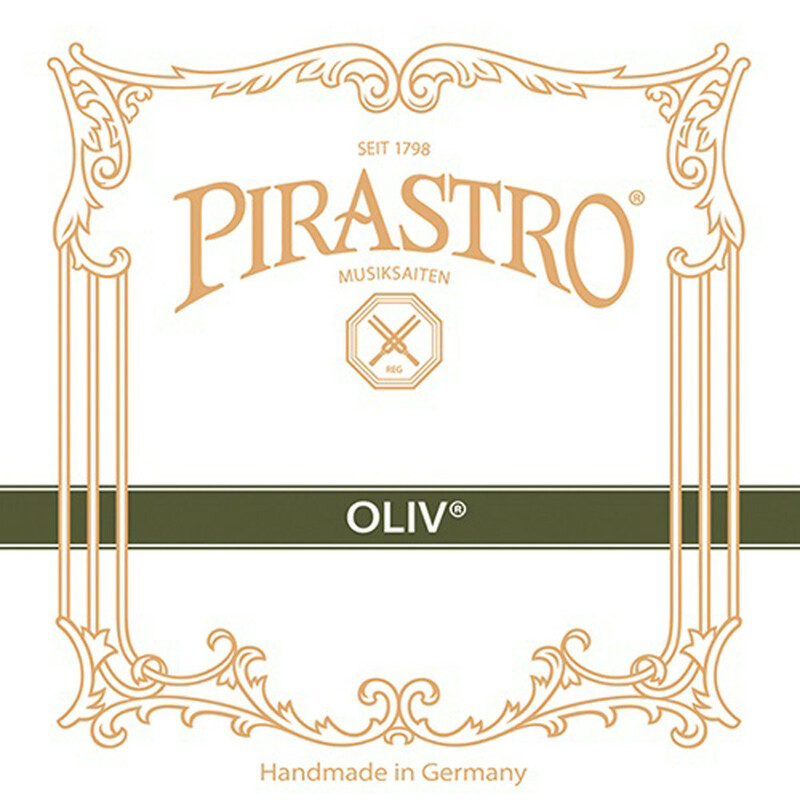 The medium gauge tension on this string has the optimum balance of comfort and volume capability. This model has a ball tailpiece end and is designed for full size violas.